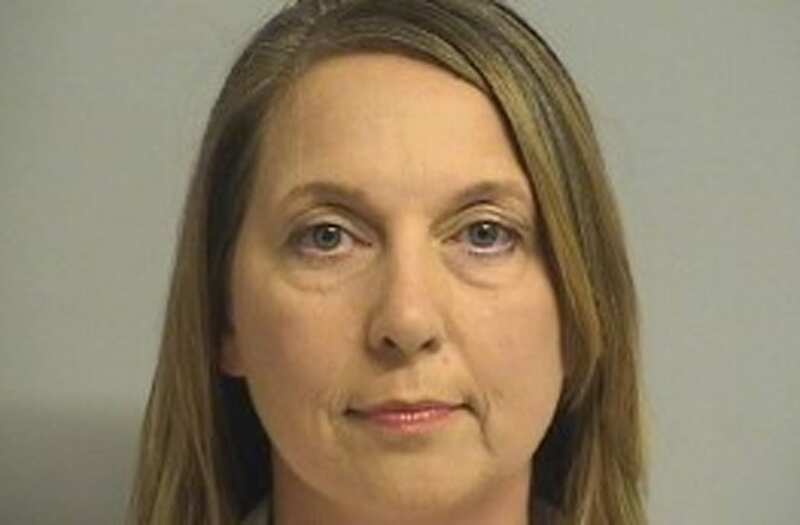 As if getting acquitted in the fatal shooting of Terence Crutcher wasn’t enough, the record of former Tulsa officer Betty Jo Shelby has been wiped clean as if it never happened. Shelby requested that her record be expunged following her acquittal, and District Judge William LaFortune ruled on Wednesday that the first-degree manslaughter case would be removed from her record, with the documents related to the case sealed except by court order. Outside of government and law enforcement officials, agencies would also be unable to see the case on a background check. Last year, Shelby encountered Crutcher when his SUV was stopped in the middle of the street and ultimately fired on and killed him. While many people argued that she had overreacted, Shelby was acquitted after she claimed that she was fearful for her life because Crutcher appeared to be under the influence of drugs, and she thought he was reaching into his car.